Superintendent George Ayoma has worked with the Fishermen’s Mission for many years but has been the Mission Area Officer (and our HA) for Fleetwood since 2008. He supports 72 regular beneficiaries within the local area and works very hard to ensure they all know him personally and feel they can call upon him at any time. George is sometimes known as “Mr Fleetwood” and his understanding of the area and its community has resulted in him being highly regarded and very well liked. He is one of our most diligent HA’s, working tirelessly to ensure swift completion of applications and reviews, whilst also delivering cheques to regular beneficiaries and distributing them at the biannual grant pay out. Of particular note, it is his applications that demonstrate his unfailing commitment to those living in one of the most deprived areas of the country. He has an admirable ability to present the underlying context of each case, showing clear compassion and understanding for the individuals he visits. 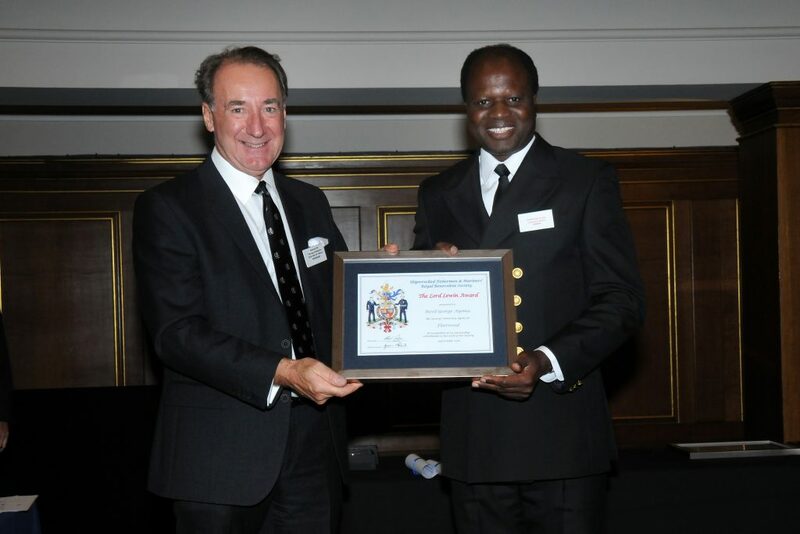 George is highly deserving of an award to recognise his long service and exceptional commitment to the maritime community.